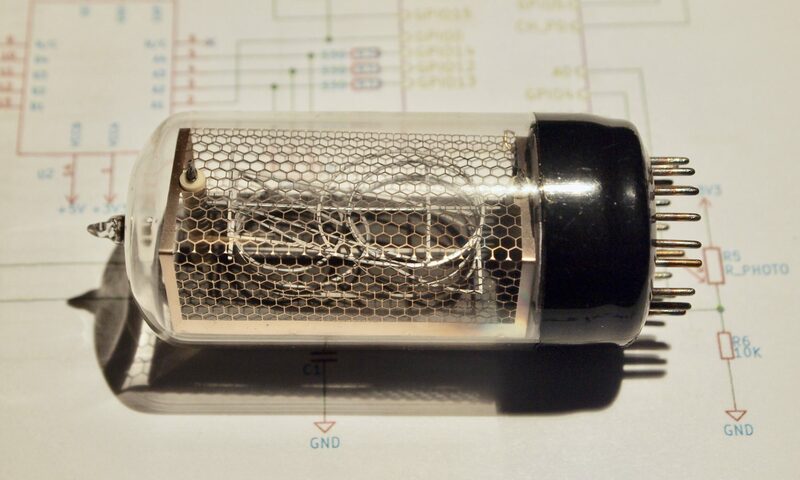 A nixie tube power supply that I documented at hackaday.io. 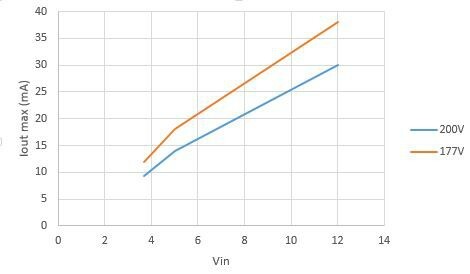 Efficiency ranges from around 65% for 3.7V in, up to around 80% for 5V and 12V. PCB is on OSHPark. KiCAD and LTSpice projects are on my github. 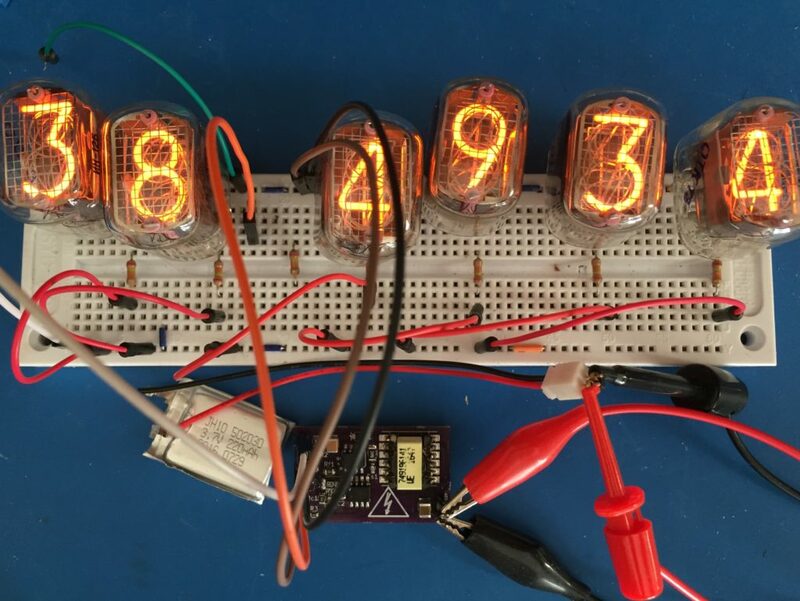 A full BOM with digikey part numbers is on hackaday.io.